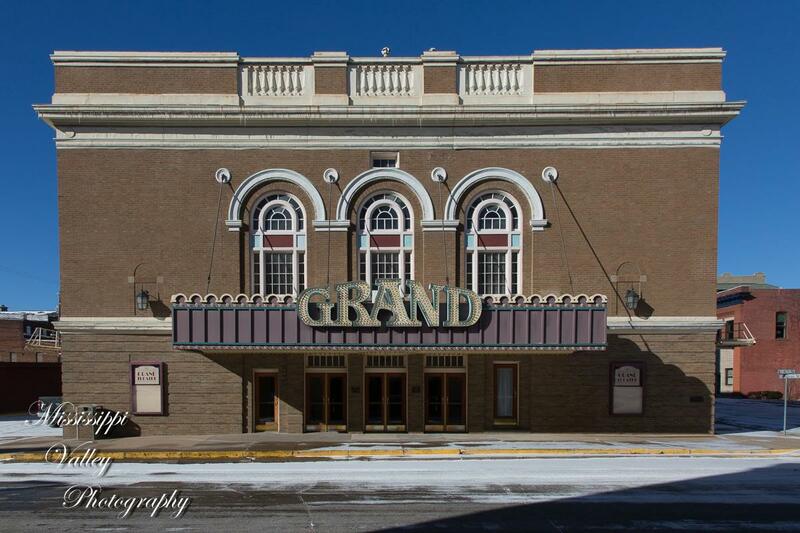 You may receive information on renting the Grand Theatre by emailing the Manager at dsatthegrand@gmail.com. or phoning 319-524-2086. I am an actor from Leavenworth, Ks. who is putting together an Iowa tour of my one man show “Twain for Twainiacs”. The marriage of Twain and The Grand Theatre would be a sublime union. Please contact me at your convenience to see if we can make this happen. Keokuk Tourism Bureau @ 319-524-5599. 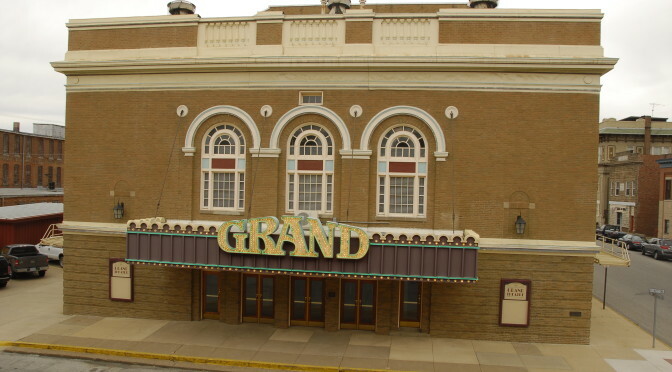 I would like more information on renting the Grand Theatre. My name is Connie and I represent The Whitesidewalls and is interested in coming to your venue to perform.